Every style bag holds a purpose for a different function or event. So without further adieu I present to you my must have bags and what I can’t live without that gets stored inside. 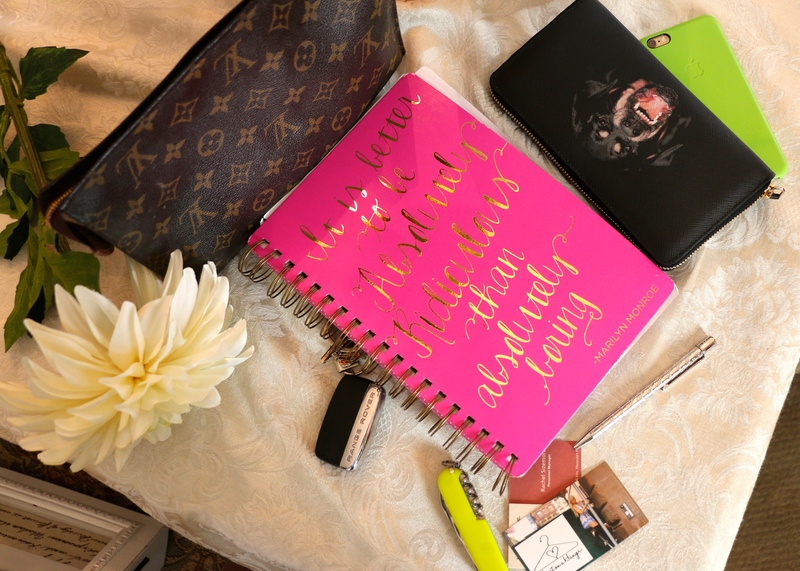 Managing HR calls for a bag that can fit the necessities plus some of my business friendly items. The bag that functions as a workbag I try to fit as much in as I used to fit in my childhood rolling backpack (yes I am guilty of being one of those kids that took up the extra space in the halls to roll her books.) Anyway, I look for something stylish that also gives me enough room to store what I need. 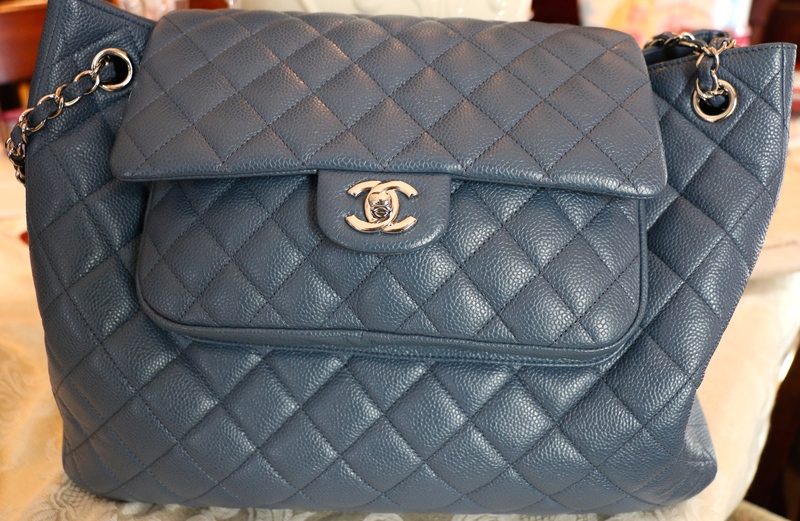 I love the Celine bags but I feel as though storing too much in these beautiful bags can make them loose shape faster. 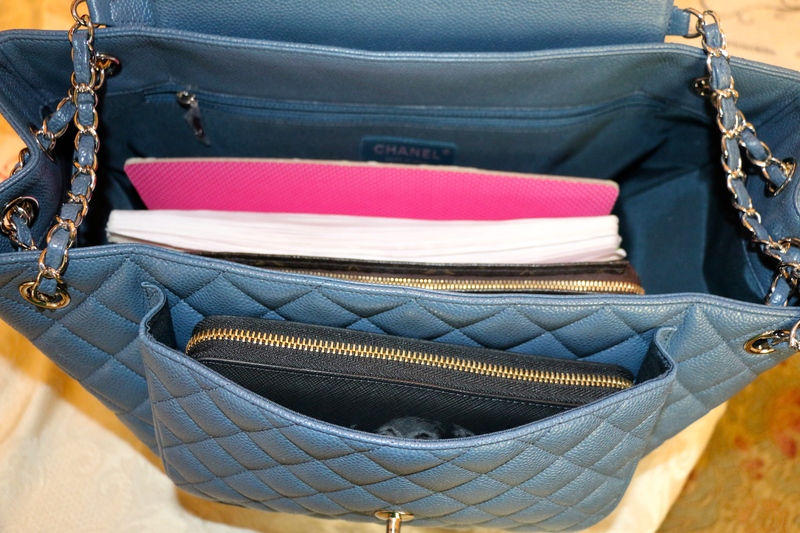 Chanel’s shopping bag allows me to fit my work essentials while giving me a separate place to put items I want to grab quickly without trying to rummage through my note pads. Any tote, would also serve the work purpose well. When it’s time to hit the town I look for a bag that is much smaller but also allows me to fit just what I need for the time being. A clutch would be a perfect going out bag. 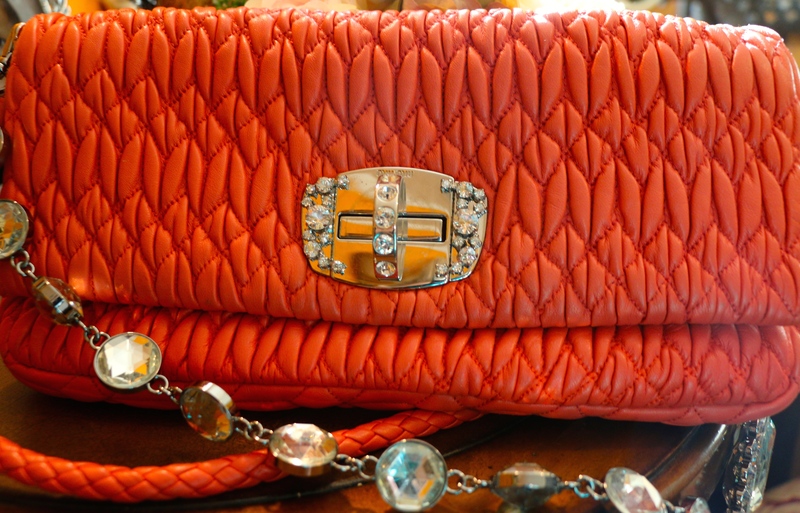 This Miu Miu bag turns into a clutch by removing the jeweled strap, which you can also wear as a necklace.